Color Stack is a thrilling running game for quick-action players. 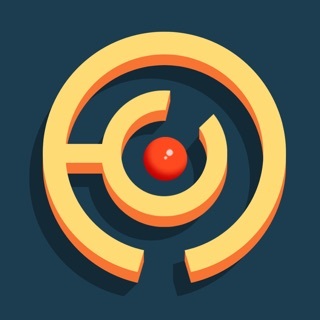 Tap to get started, swipe to avoid obstacles or get your stack higher. Hit stacks the same color as the running one, or you’re not going to make it. Be careful, the speed and color are always changing! Download Color Stack and test your reflexes.